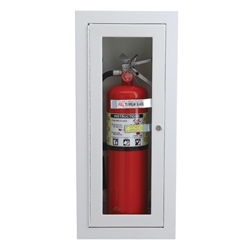 Babcock-Davis' Select Fire Extinguisher Cabinet offers an impressive variety of door styles, glazing materials, lettering, finishes and mounting configurations. In addition to its exceptional versatility, Select series architectural designs also feature durable, unitized construction for an economical solution that complements virtually any type of construction. 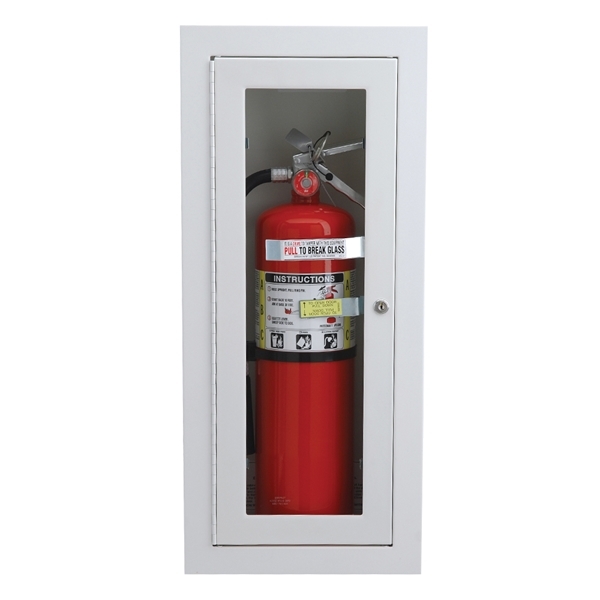 *The fire rated option is not available on surface mount cabinets.